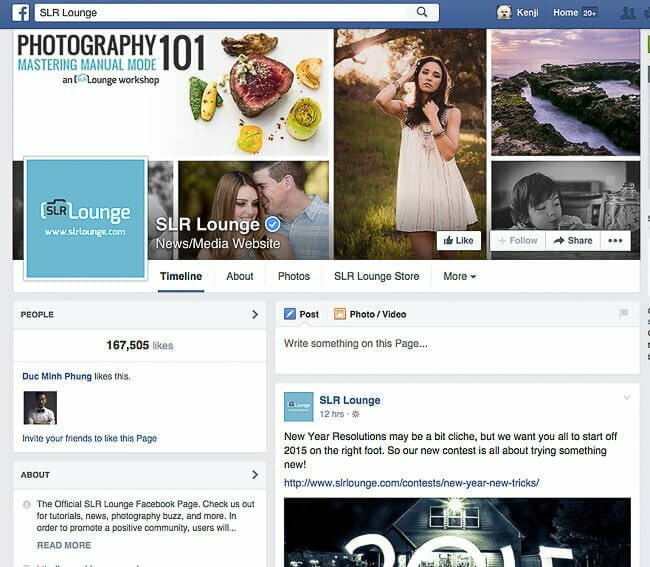 With over 2 million monthly visitors and multiple photography related posts published every day of the year, SLR Lounge is a force to be reckoned with. It’s one of the sites I visit regularly to keep up with industry news, reviews and maybe even learn a thing or two to better my own photography. 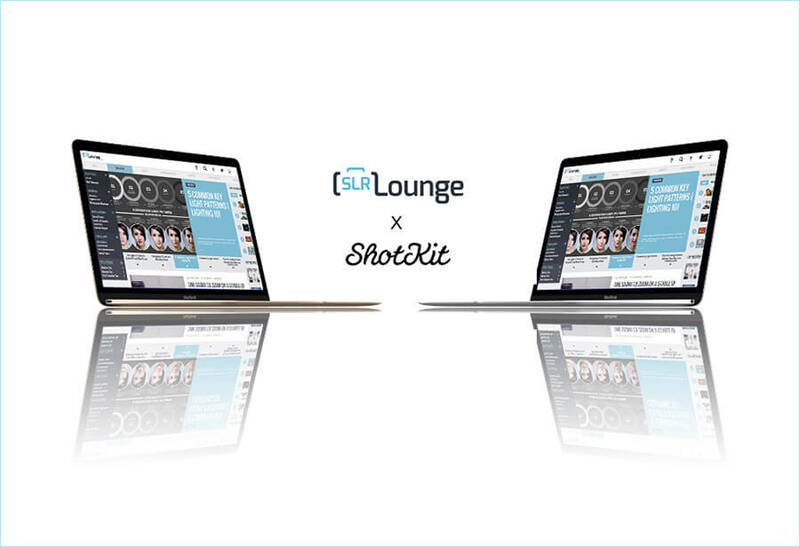 SLR Lounge is a great inspiration to me, both as the founder of Shotkit and as a consumer of photography news, so I decided to pick the brains of cofounder Chris Lin, to see what makes him and the site tick. Be sure to check out SLR Lounge if you haven’t already. As a side note, if you want to start your own blog or site, I recommend WordPress – here’s a guide to setting up a WordPress site in under 15 minutes. 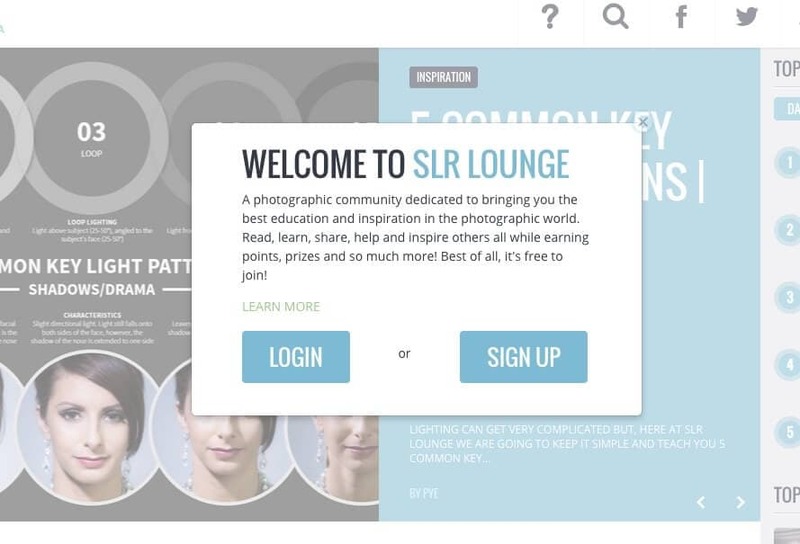 SLR Lounge is a website for photography news, inspiration, tutorials and resources. 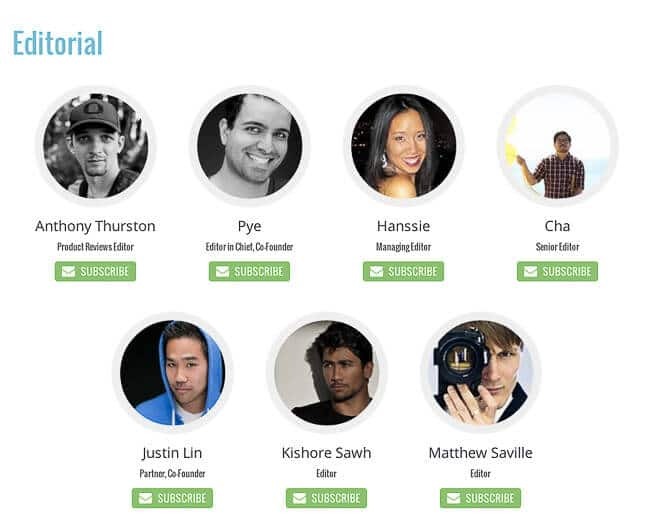 Our goal is simple, to help our community become better photographers. I am one of three co-founders in charge of overall content direction and marketing. My business partner, Pye, is focused on content creation and my other business partner, Justin, is focused on web design and managing our programming team. How did you start SLR Lounge? 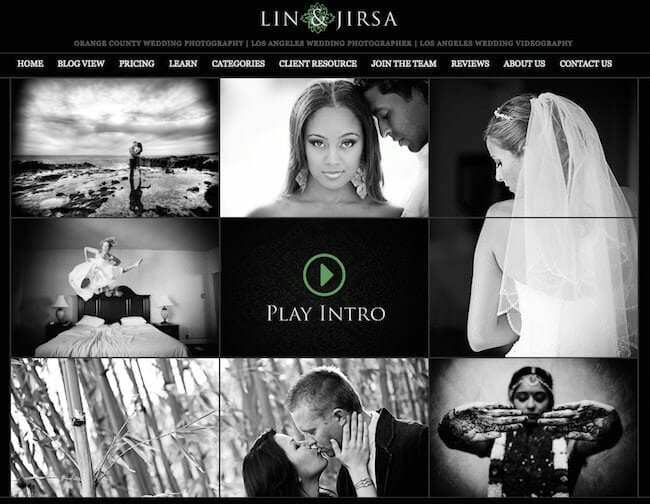 We all quit our jobs as public accountants in 2007 and started our photography careers by forming Lin and Jirsa Photography in Los Angeles, CA. We learned most of what we know about photography via Google Searches, Youtube videos, and of course experimentation. As we experimented and researched something new, we turned around and wrote articles about our experiences. We knew that the best way to learn a skill was to document and teach it, sort of like writing college reports and giving class presentations. At first, it was just a hobby, taking up a lot of time and basically bringing in little to no revenue. But we kept working at it because month over month, our traffic and participation slowly but surely increased, giving us motivation and new ideas for growing the site. In our first two years, we were the only contributors, but eventually grew to a world-wide team of amazing writers and photographers that contribute today. We’re continually looking for ways to help photographers. 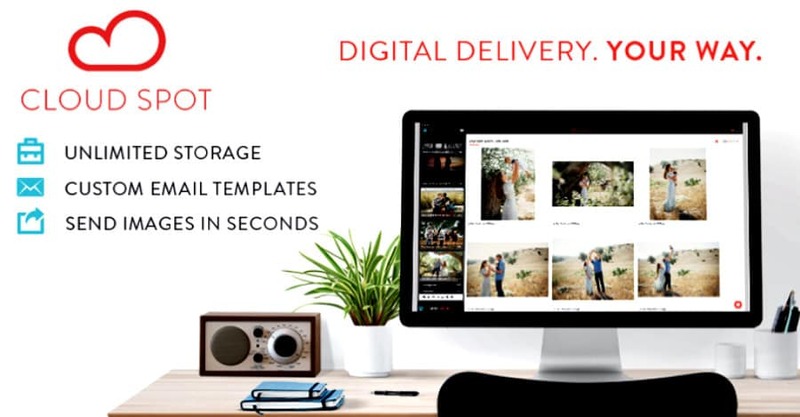 We recently launched Cloud Spot, the fastest, most customizable way to share and backup images online. We basically broke down every step of the upload and sharing process and thought of ways to make it better and faster. 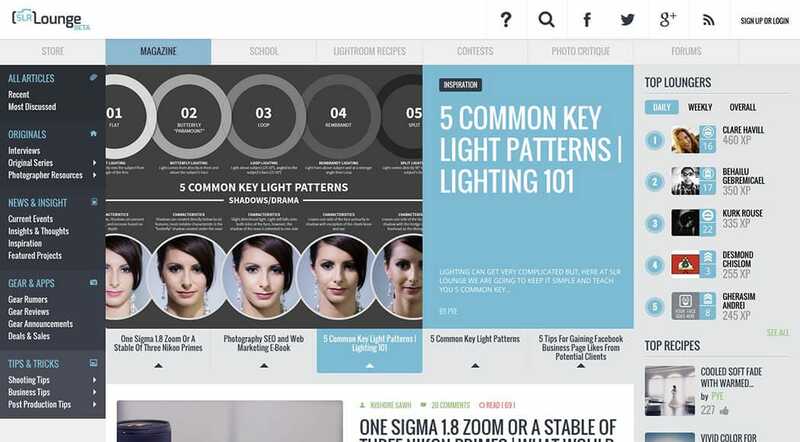 This resulted in great features like custom email templates, a Lightroom Plugin, automatic watermarking and more. If you’re interested in trying it out, we have a free version, or you can save 10% off any of our plans with the discount code: shotkit10. Describe the growth of SLR Lounge over the years and what you think affected it most. SLR Lounge had slow continuous growth over the years since the beginning, but it didn’t take off until we moved into video content and made Pye the face of it all. Suddenly, there was a face and personality behind all of the information for our community to connect with and interact with. We continued to produce great content for free on our Youtube channel and our main site, which built up trust and authority that allowed us to eventually move into paid complete workshops and resources that we sell in our store. 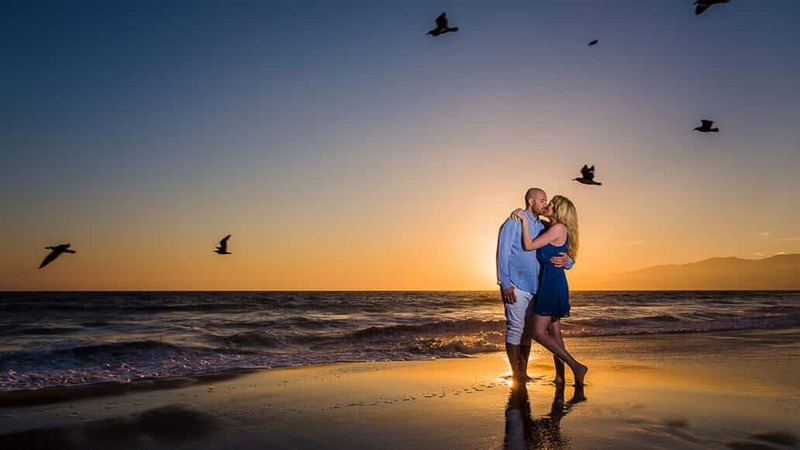 Our best seller is our Presets. The next largest factor was finding the right writers. Finding dedicated, reliable talent like Hanssie, Anthony, Kish and others boosted our site and established consistent voices in our community. The third factor is probably web marketing and SEO. A few of our articles are at the top of search results for highly searched keywords. We also jumped on the Facebook train when times were still good and all of our articles were being seen by the majority of our fans. I can imagine that if we started the site today, the new algorithm would make our growth that much more difficult. Which brings in the next major point, versatility and adaptability. While we were enjoying the Facebook ride, we were building up our newsletter and other social networks (Instagram, Twitter, Pinterest, etc), so we didn’t drown when our Facebook reach was throttled. Why did you choose to gamify SLR Lounge and do you feel it has been successful? We chose to gamify SLR Lounge because we feel like it is a better way to learn and grow as a photographer. By giving and receiving critique, participating in contests, sharing post production recipes, and tracking articles read are all more engaging and fun than simply reading articles and watching videos. Also, we were sick and tired of high bounce rates! 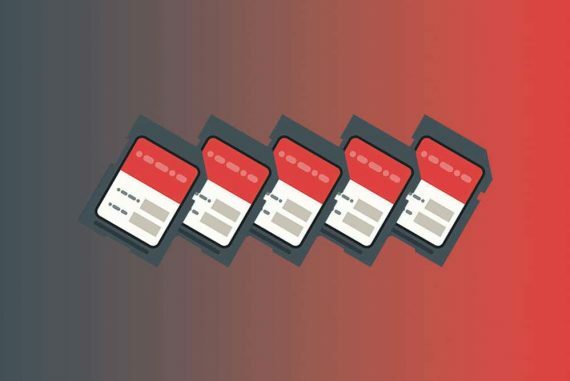 The typical path of our user used to be something like this: enter via an article (usually on Facebook), browse the article, and then close out of the article. In the meantime, there was all of this amazing content that we spent hours recording and writing that simply wasn’t being seen after its run on Facebook. Gamification makes the site more sticky. 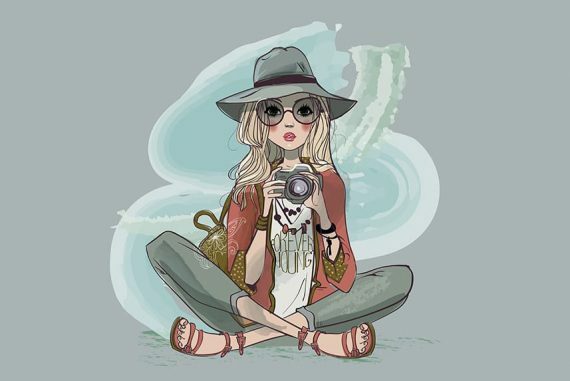 It incentivizes browsing, commenting, participating and submitting images to contests, critique, and other sections. So it’s a better way to get feedback, to participate and to learn. Currently, its success is still up in the air. We have a full time programming team that continues to tweak the system while developing big changes for the next phase. But bounce rates are down, participation is up, and the community is growing… so yeah, I would say that it has been successful so far but there is so much more to do. How do you handle freelance writers? The main engine of SLR Lounge is our writing team. They are constantly on the lookout for the latest news and inspiration to keep our community inspired, informed, and educated. Our writers have timeslots; and if they can’t make their time, they usually find another writer to fill in for them. It’s a solid team effort. When they onboard, they are given a few resources to help them understand our system and our procedures (videos, articles, etc). We use our writer’s Facebook group to share article ideas; and the final articles are written in WordPress. We have our content manager, Hanssie, who reviews each and every article for overall content, grammar, and formatting. If any readers of this interview are interested in writing, please send me an email. I have some strange habits. I wake up at around 7am, reach out for my laptop next to my bed, and start working. This is actually my most productive time in the entire day before any distractions hit. I then grab a bite, get dressed, and head into our studio at around 10am. By then most of the team is there and working. When I say team, I mean the combined team of SLR Lounge, Lin and Jirsa and Cloud Spot. There are typically at least a few things I need to do for Lin and Jirsa every day, whether it be a client meeting, an engagement session, or album design review. For the most part though, the Photography studio side of things runs smoothly because of our amazing studio manager, Jackie, and our great post production team who also second shoot for our weddings. The day is just a hodgepodge of random things. We could have a long meeting about new SLR Lounge designs. I might create some Cloud Spot Cross Promotions with some of our friends in the industry. Pye might need a review of a script he just wrote for Lighting 101. We could be releasing a new workshop and need marketing assets and product pages created. Whenever I have time, I try to spend some time doing some SEO on our site as well as come up with article topics for Pye and our writing team driven by SEO metrics. I also try to dedicate some time in the day to creating other products. We recently released a WordPress theme for photographers as well as a Web Marketing and SEO ebook for photographers. All of the partners work at least 6 days a week and at least 60 hours a week. But honestly the workload is so diverse and the team is so great that it doesn’t feel like a huge drag. 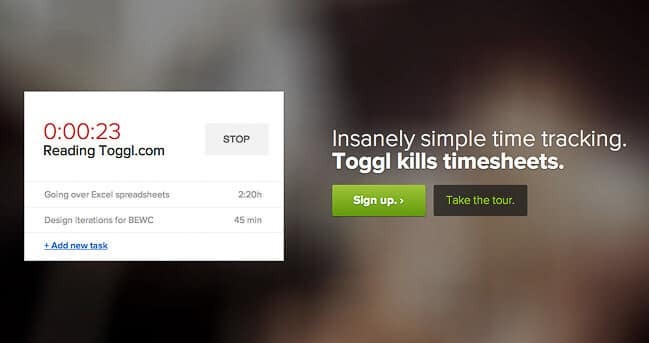 Use Toggl to track your time. You don’t realize how much time you waste in a day until you start tracking it! Answering emails should never be more than an hour or so a day. As mentioned, starting work right away in the morning is a great way to hammer out important things before the distractions set in. Also, hiring the right team is critical. Having someone as dedicated and diligent as Hanssie is wonderful because she ensures that quality articles are going up daily, allowing us to focus on big picture things. For Lin and Jirsa, having Jackie handling most of the client coordination really helps free up time as well. How do you keep finding so many great articles every day? Our writers are really diligent. They have RSS feeds set up for every rumors site, visual art site, and photography site imaginable. They participate in a lot of Facebook groups, and they have press releases sent directly to them. 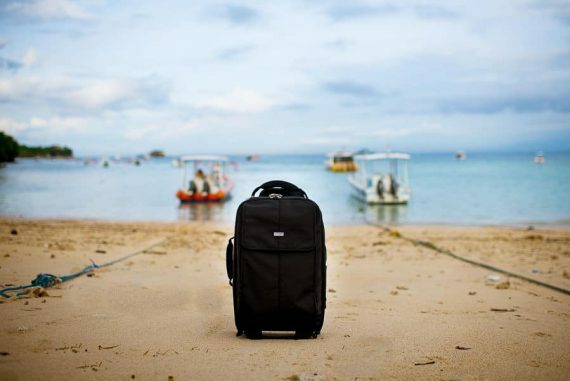 There are many other similar sites to SLR Lounge. How do you ensure you don’t tread on each others’ feet? Most of us are good friends who try to help each other out. In terms of reporting the same stuff, a simple “via” can go a very long way. We all play nice and have respect for one another. What are your plans for SLR Lounge moving forward? The next step is to modify the School. We want to create a full school experience for our users that includes submitting assignments, passing quizzes, etc. The designs are done and we’re into the programming phase. We’re also revamping the points system to make it more fun and rewarding. And we’re working on community features like chats, groups, etc.